The Times reported Sunday a revised plea will be presented in federal court "within the next few days." CNN reported last week that Gates was finalizing a plea deal and that he had been in plea negotiations with special counsel Robert Mueller's team for a month. Gates can expect "a substantial reduction in his sentence," to likely about 18 months in prison if he cooperates with the investigation, according to the LA Times report. He is also likely going to have to forfeit any cash or valuables obtained through his alleged illegal activity. Aside from the legal maneuvering, the father of four has faced personal and financial pressure to bring his legal proceedings to a speedy resolution, a person familiar with the situation told CNN. 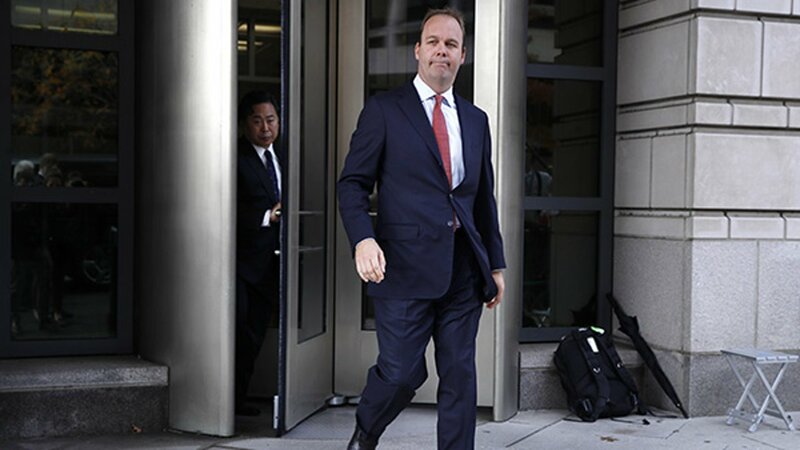 Gates has told associates he had hoped for outside assistance from a legal defense fund, but deep-pocketed GOP donors have shown little interest in helping either Gates or Manafort cover their legal fees, two sources said. Once a plea deal is in place, Gates would become yet another known cooperator in Mueller's sprawling probe into Russian interference in the 2016 presidential election. It would also increase the pressure to cooperate on Gates' co-defendant Paul Manafort, Trump's former campaign chairman, who has pleaded not guilty to Mueller's indictment and is preparing for a trial on alleged financial crimes unrelated to the campaign. Gates pleaded not guilty on October 30 alongside Manafort.